1. What’s included in my membership? Creature Fitness has hybrid memberships. This combines small group training and personal 1 on 1 coaching. In your membership you will also get nutrition, stress management and lifestyle coaching to fast track your goals. More accountability, more fun and more results. 2. How many sessions can I do a week? Our memberships included unlimited group training and a chosen frequency of 1 on 1 with your coach. In a week most members will train 3-5 times. Does it mean one less dinner out per week so you can give your body the best it deserves? Maybe... Will it be worth it? DEFINITELY! Anyone can afford us... it's where it sits in your priorities. 4. Do I need to be fit to start? No. Getting you fit is our job. Stop telling yourself you will get started next week because we both know unless you get started now you will be in the same position in 3, 6 and 12 months time. We cater for all levels of fitness in our on-boarding process so forget about experience and get started now! 5. What if I have never trained before? 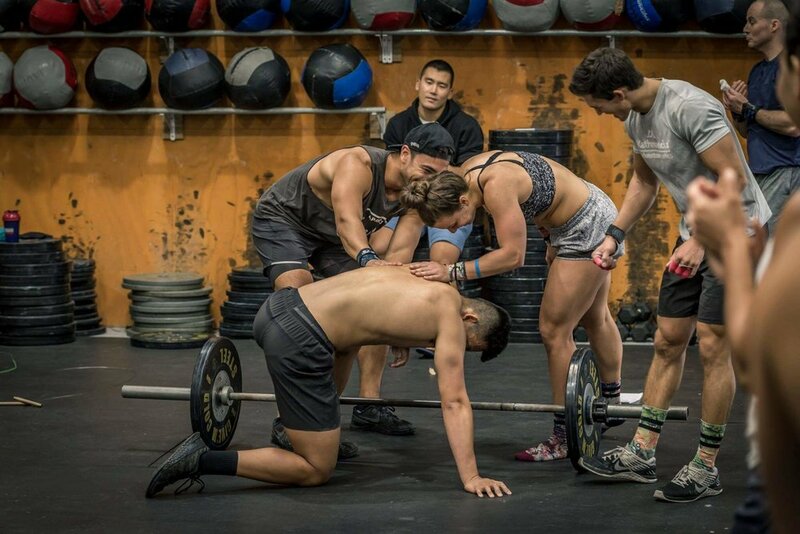 We know CrossFit can seem daunting... but everyone starts somewhere. And yes we have many beginners at our gym. We developed a specific course for people who have never trained before so you can get up to speed and feeling confident. 6. What if I have never lifted weights before? Lifting weights is a must if you want to improve your strength, which is an important part of any training program. Just because you have never done it before doesn’t mean you can't start now. During our on-boarding process we will teach you everything you need to know to get started in classes. You will by no means be an expert but will have a basic understanding of what to do when picking up weights. During each class our coaches are always on hand and will guide you every step of the way. Weight training has many benefits you cannot ignore including fat loss, improved posture, balance, increased bone density and reduces the chance of developing Osteoporosis predominantly among women... so start lifting. 7. What if I can't find the time to get to the gym regularly? This is one of the most common questions we hear and one of the top reasons we get for not making a commitment. In all honesty if you can't commit 3 of the 168 hours you have in a week to doing something which is going to help you live a happier and healthier life then it needs to become a priority or it will never happen. At first it may seem impossible to fit something else into your busy schedule but I promise if you have a good hard look at where you are currently investing your time and cut out some things which are not aiding your health and fitness I'm sure 3 hours will soon free up! 8. Will I bulk up? This is our most common question from the girls. In short the answer is NO! 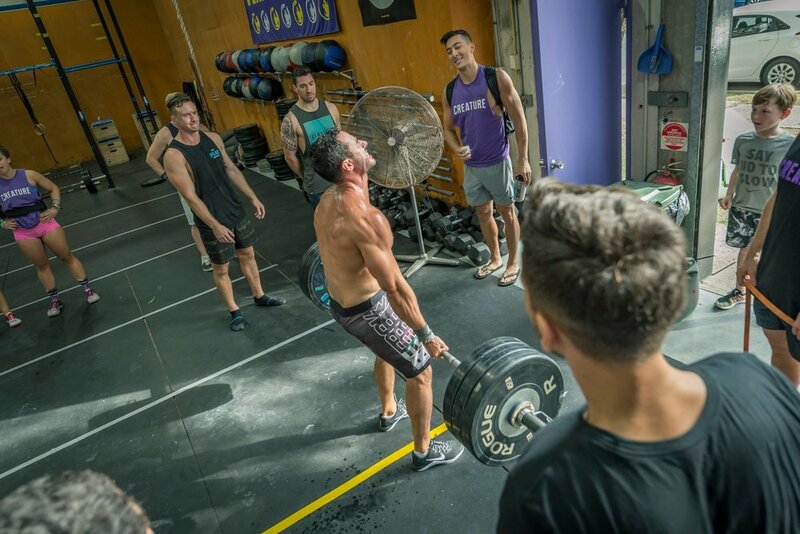 Due to the high level of aerobic activity in CrossFit training the body is torn between providing energy to grow muscle or provide energy to muscles for aerobic endurance. Usual complaints from our girls are that their clothes are too big and keep falling off and they need to go shopping again. Our program and coaches also control the amount of reps you do in our classes to ensure you will not look like a body builder. So despite getting stronger and having better muscle definition, you won’t end up looking like Arnold Schwarzenegger anytime soon. choose the location closest to you and we can guide you through the process of starting.